Educating in the 21st Century: United by Commonalities or Divided by Differences? 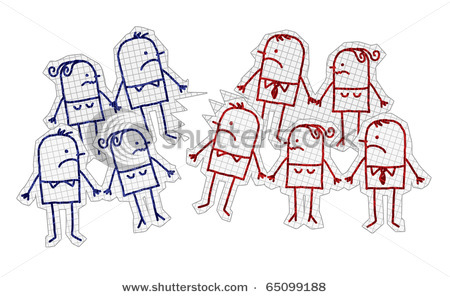 United by Commonalities or Divided by Differences? 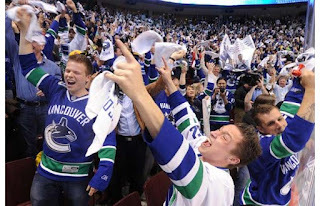 The Vancouver Canucks pursuit of the Stanley cup is something that more than just the players are interested in. People are wearing jerseys, t-shirts and hats. Cars drive by with flags attached to their windows, buses display the words 'Go Canucks Go' and talk shows are constantly discussing the team. What is most obvious around the school is how much conversation both staff and students are engaging in about the Canucks. And I can only imagine the level of conversation will intensify as fans rally around the team's growing success. 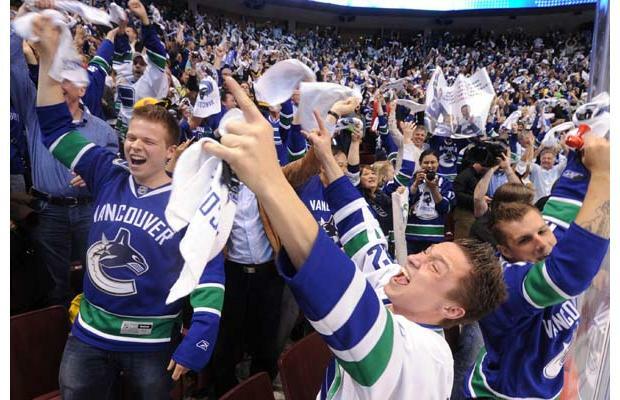 The beauty is that for the duration of the Canucks playoff run fans put aside their differences, cheer together and support one another's excitement! As educators, we come to school each day with the best interest of our students in mind. We see the importance of student learning and we set out to create the best possible learning environment for all students. However, each of us also has unique personal experiences, perspectives and philosophies that influence our beliefs about what is most important for students to learn, why they should be learning it and how best for them to learn. In other words, while we share some underlying common values and mission, we also have our differences. Our small differences in thinking can be viewed as a diversity of creative ideas that exist within a supportive, collaborative culture united by a common mission and initiatives. 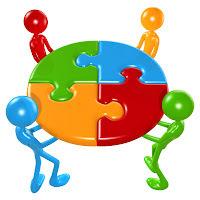 On the other hand, our differences in thinking can be magnified, lead to divisions within us that constantly cause our initiatives to fail and prevent us from making progress towards our mission. So, what are you and your colleagues doing to unite around commonalities? Aaron, very timely post. Considering Bin Laden and the changing face of the political landscape have been making headlines, talking about the acceptance of others and celebrating our differences is more important than ever. when looking at contentious issues, there is no "right" side - respecting those with differing opinions is often the only way to move forward. That said, there is only one side in Game 3. GO CANUCKS!